while the sun shines: is it spring yet? 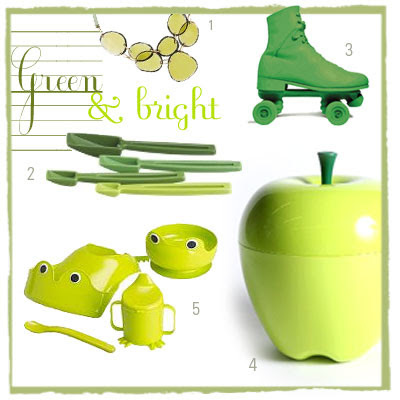 . . .because I'm ready for some green.